From Beijing to Wuxi, choose from over forty Wall Street English centres in China and start teaching in a new, exciting environment where every day brings a new challenge. Take some time off during a national holiday to explore the iconic Great Wall of China, or head out along the silk round to Dunhuang, exploring the Mogao Cave, where artists have arrived over the centuries to create beautiful Buddhist carvings. With plenty of comfortable furnished apartments available in the big cities and a reliable metro system, you’ll settle in quickly and feel at home on the other side of the world. There is so much to enjoy in China: the silk markets, delicious cuisine and of course, the Chinese New Year celebrations. You might even pick up a little Mandarin as you order those mouth watering dumplings, noodle soups and stir-fries. China is a huge country, so you’ll never run out of new things to try. 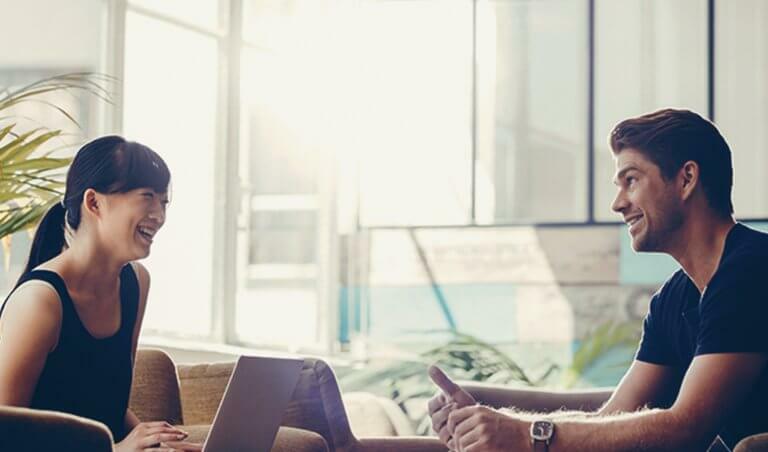 Say Hello to new friends and new conversations as you build a broader view of the world. 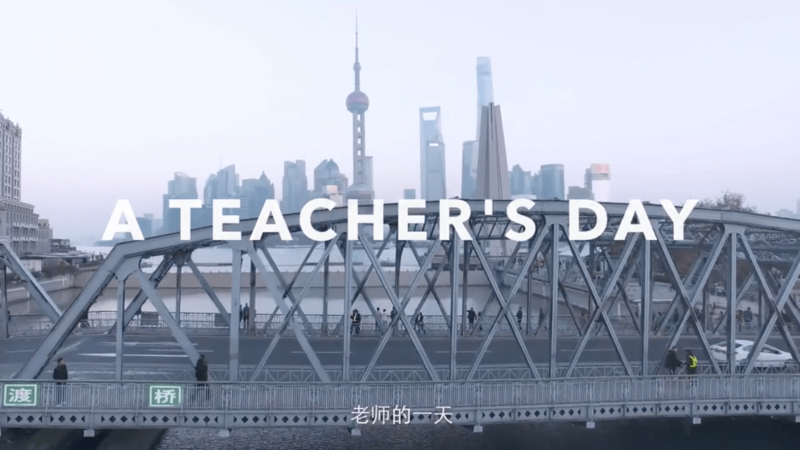 Find out more about the day in a life of an English teacher in China in this video.